Make the smart move and let Danby improve the health and comfort of your home. 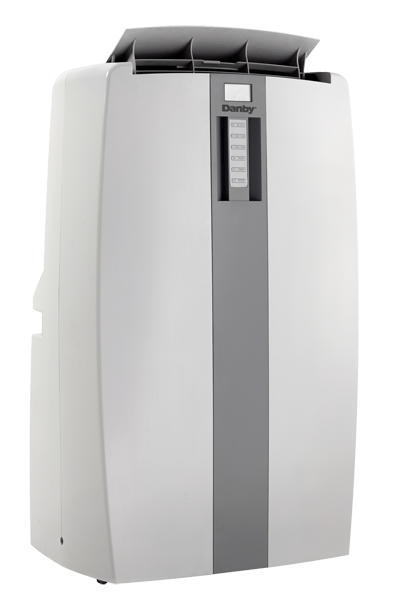 Danby’s home comfort appliances include air conditioners and dehumidifiers. If you have a small space that doesn’t require a full home air condition system, or if your are looking to only cool a select area, Danby has a solution for you! We offer a variety window air conditioners and portable air conditioners to suite your needs and keep you cool all season long! If you are experience dampness issues in your home or basement, Danby dehumidifiers offer a quiet solution to the dampness of your home. Take control of your home comfort with our dehumidifiers and air conditioners.